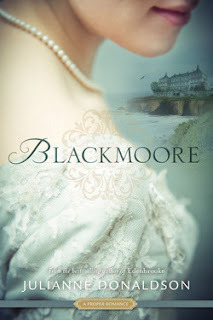 Set in Northern England in 1820, Blackmoore is a Regency romance that tells the story of a young woman struggling to learn how to follow her heart. 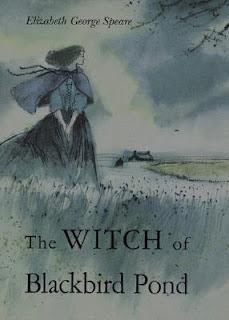 It is Wuthering Heights meets Little Women with a delicious must-read twist. High in the Transylvanian woods, at the castle Piscul Draculi, live five daughters and their doting father. It's an idyllic life for Jena, the second eldest, who spends her time exploring the mysterious forest with her constant companion, a most unusual frog. But best by far is the castle's hidden portal, known only to the sisters. Every Full Moon, they alone can pass through it into the enchanted world of the Other Kingdom. 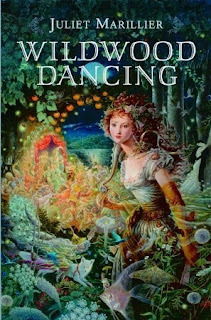 There they dance through the night with the fey creatures of this magical realm. But their peace is shattered when Father falls ill and must go to the southern parts to recover, for that is when cousin Cezar arrives. Though he's there to help the girls survive the brutal winter, Jena suspects he has darker motives in store. Meanwhile, Jena's sister has fallen in love with a dangerous creature of the Other Kingdom--an impossible union it's up to Jena to stop. 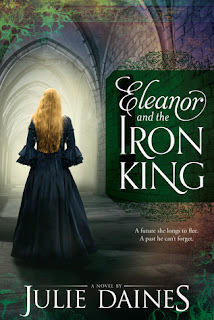 When Cezar's grip of power begins to tighten, at stake is everything Jena loves: her home, her family, and the Other Kingdom she has come to cherish. To save her world, Jena will be tested in ways she can't imagine--tests of trust, strength, and true love. 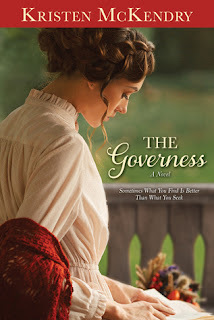 For Kate Porter in 1880s Canada, working as a governess is simply a means to an end, and she aspires to a high-society future that will lift her out of her middle-class existence. When she accepts a new position as tutor to Alonzo Colaco's children, she sees it as a step in the direction of her dreams. 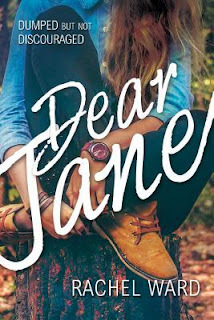 She eagerly envisions a grand house awaiting her...but when her new employer meets her at the train station driving a gaily painted gypsy wagon, Kate suspects her new job will not be all she anticipated. Kate finds herself living in the woods in a refitted train car as she teaches the charming children of Alonzo, a tinker by trade. After trying in vain to secure another job, Kate is left with little choice. 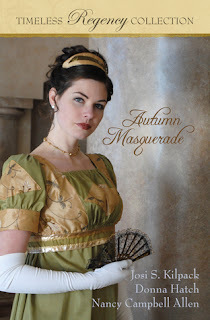 She must simply bide her time until a better position comes along. 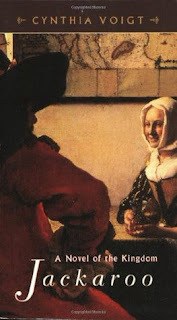 Soon, however, she abandons her preconceptions along with her bustle in favor of the joys of a simple life---and the possibility of true love. But when opportunity knocks, will Kate really be ready to walk away from all she has come to care about to pursue her high-society dreams? 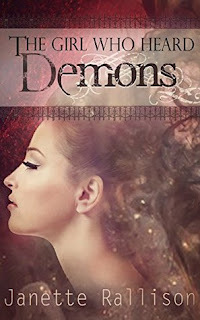 Shy Adelle Hansen hears demons, but she’s determined to make friends at her new high school by keeping her ability secret. When she overhears supernatural voices celebrating the impending death of the school quarterback, Levi Anderson, she knows she has to do something to prevent it. 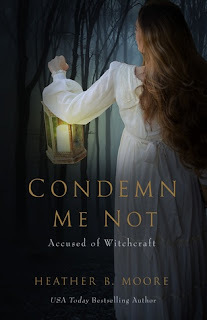 However, the demons aren’t the ones plotting; they’re just celebrating the chaos, and Adelle must contend with earthly forces as well if she wants to preserve Levi’s life. Handsome, popular Levi doesn't appreciate Adelle’s self-appointed role of guardian angel. As Adelle battles to keep him safe, she’ll have to protect her heart, too. Can she do both? 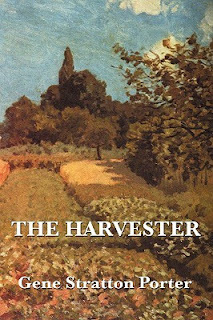 The Harvester is set in Gene Stratton Porter's Limberlost Swamp series. David Langston lives a simple life harvesting medicinal herbs to sell in the city. He believes that he has all that he needs in life, that is until he meets Ruth and everything changes. A gentle love story that changes everyone who reads it. 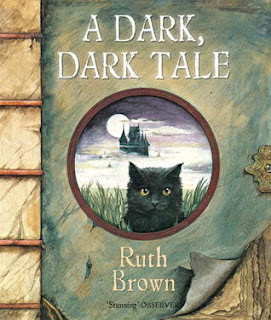 Children will delight in following the black cat's progress through the dark wood, into the dark house, and eventually to the surprise discovery at the back of the toy cupboard, in this mysterious, beautifully illustrated picture book.